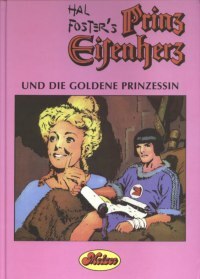 Prince Valiant and the golden princess. 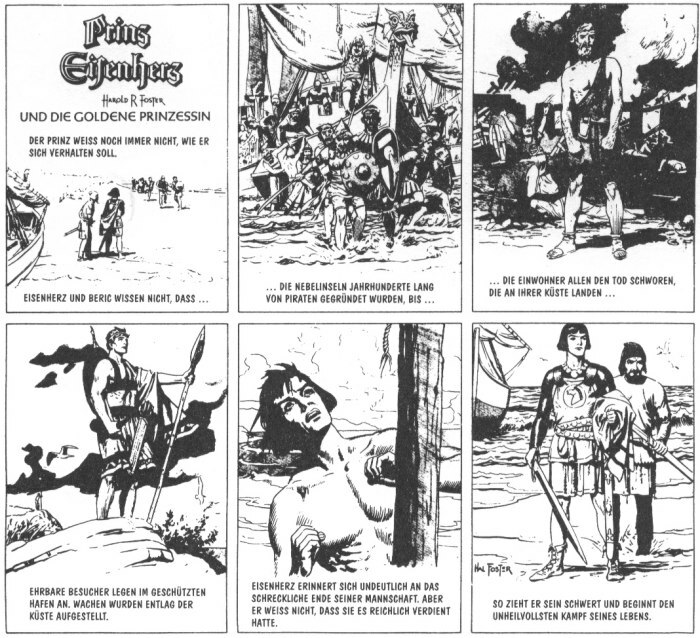 For all fans of Prince Valiant, King Arthur, Queen Guinevre, wise Merlin and Sir Gawain. Volume 5, pages 369 to 460.